It looks like one of the touted features of the Xbox One will be missing at launch this Friday. The console will not be able to stream games to Twitch or Ustream for a little while. GamesBeat got a hold of Microsoft to confirm whether or not game streaming would come with the Xbox One's launch, or if it would come later. Their response? Expect it in early 2014. 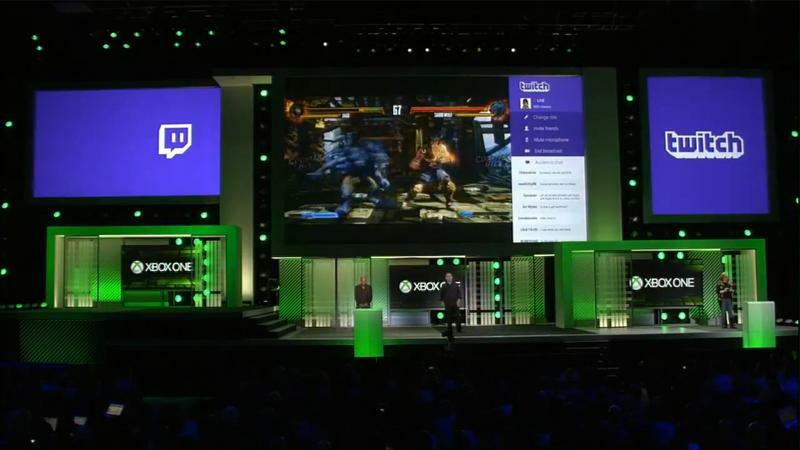 As GamesBeat rightly points out, Twitch streaming was announced and showed off by Microsoft during their E3 presentation with Killer Instinct this past E3. Now? It looks like that functionality isn't ready for consumers just yet. Of course, we're only talking about a few months difference between the Xbox One and the PlayStation 4 when it comes to streaming on Twitch or Ustream. The big issue? Gamers love the streaming feature on the PlayStation 4. The Share button on the DualShock 4 and the ease of bringing streaming to life are making this once mocked tool a genuinely intriguing feature. Does news of the Xbox One missing game streaming at launch lower your hype for the console? Are you addicted to Sony's Twitch and Ustream integration? I'll be honest, I'm not one for streaming games, but even I've tried it and liked it on the PS4.